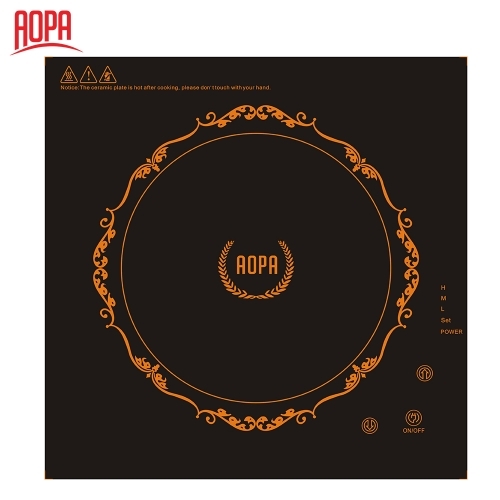 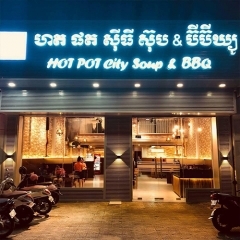 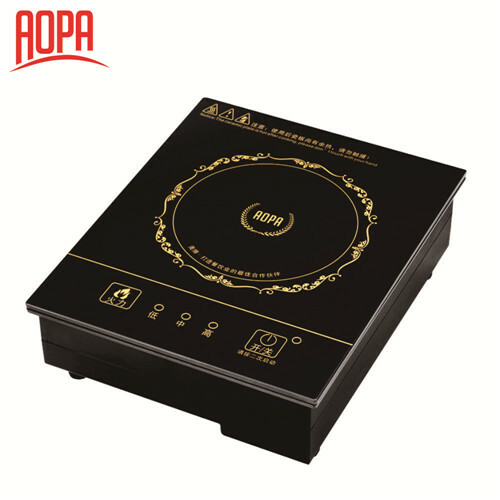 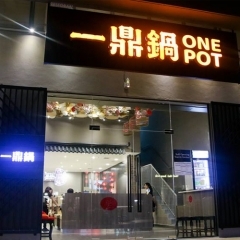 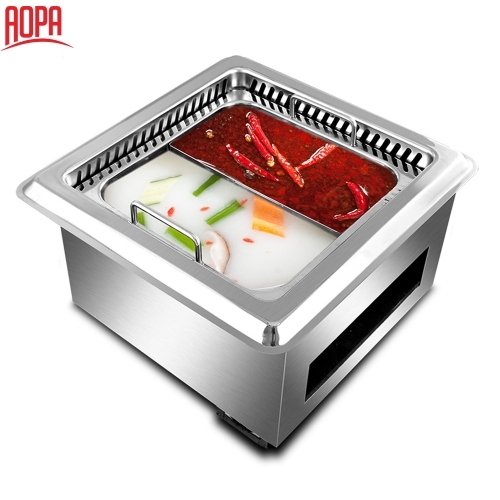 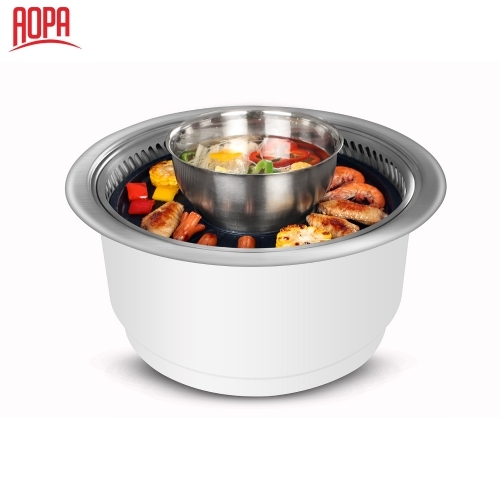 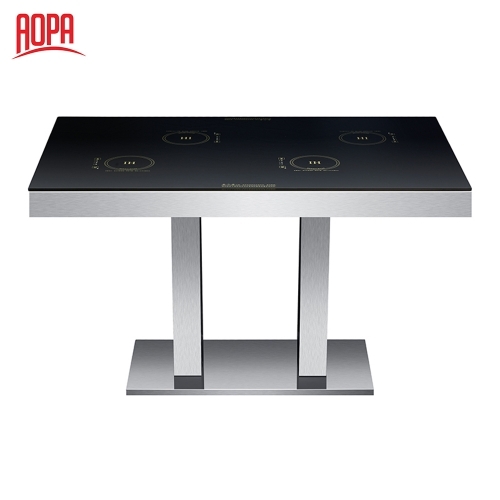 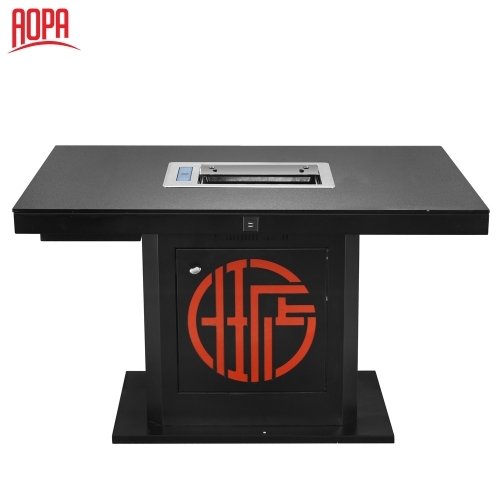 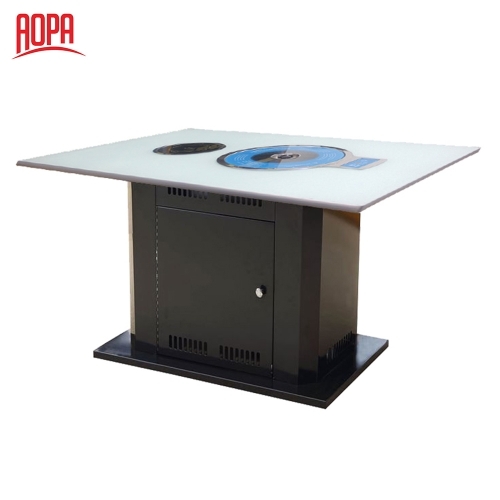 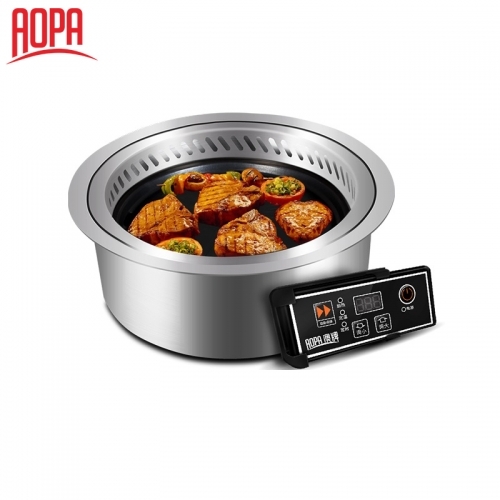 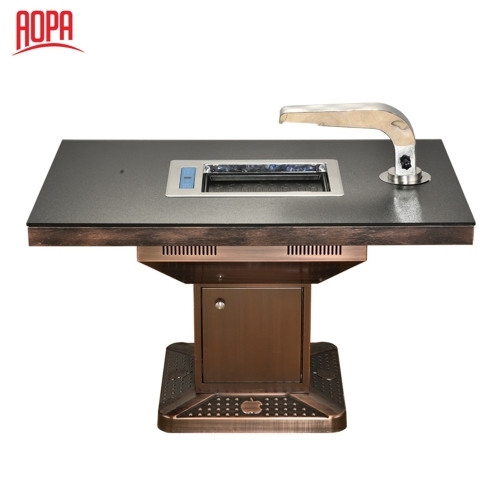 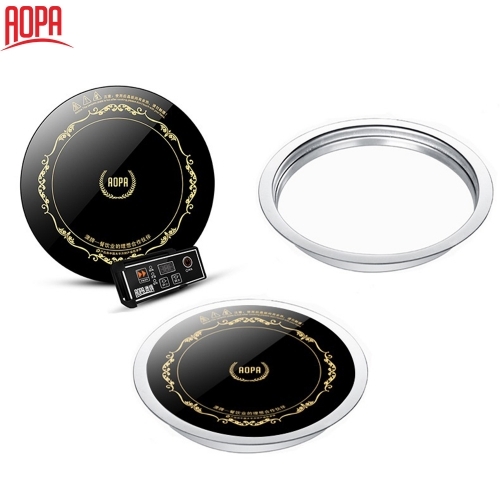 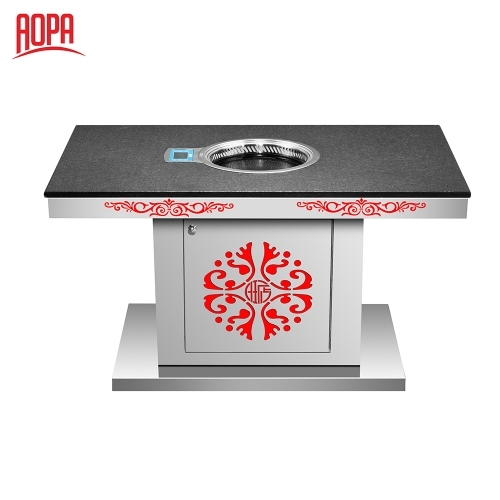 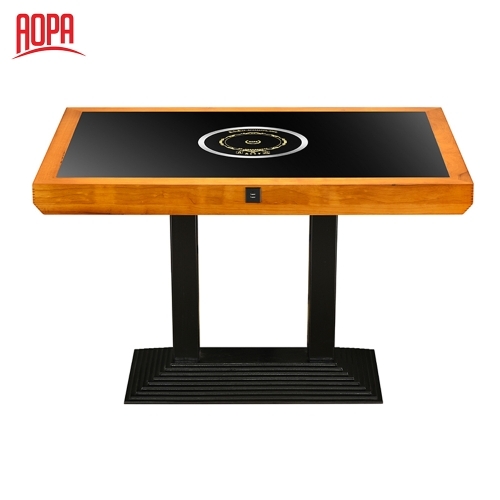 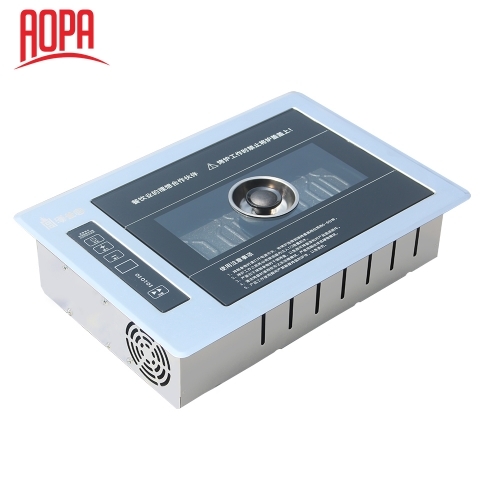 We are the manufacturer specialized in R&D, production and sales of catering heating equipment: hot pot equipment , hot pot table, induction cooker, korean BBQ grill, infrared cooker and etc. 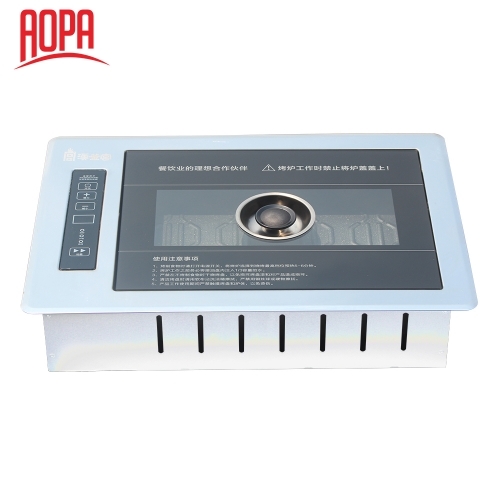 Our company provide OEM/ODM services for many well-known brands at domestic and overseas. 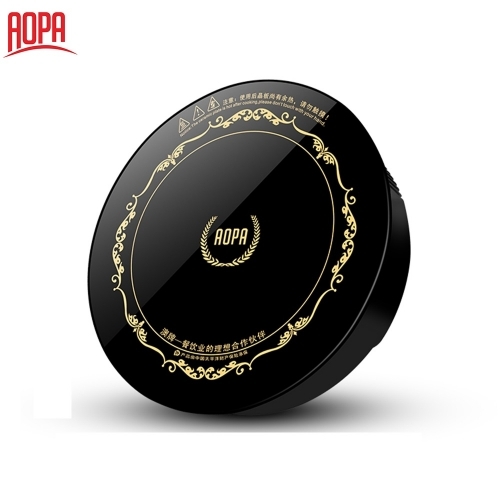 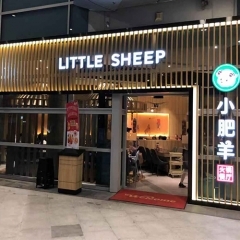 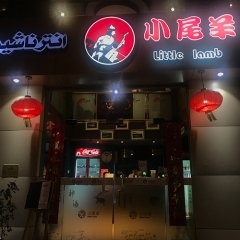 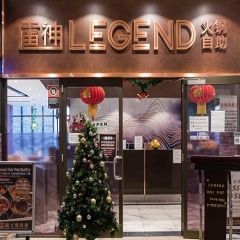 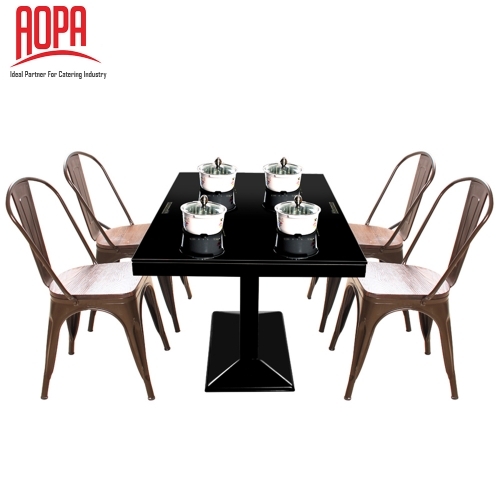 Middle East, Europe and many countries and regions, which are trusted and satisfied by global customers, especially the hotel, commercial restaurant and cafeteria.